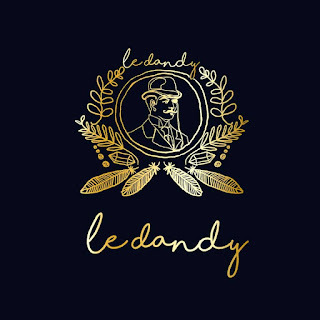 Le Dandy is what I would consider to be one of these places, and friends of mine will vouch for this as well. Anticipating my first visit when Le Dandy opened in the summer of 2016 as they showcased what was taking place through their Instagram account. 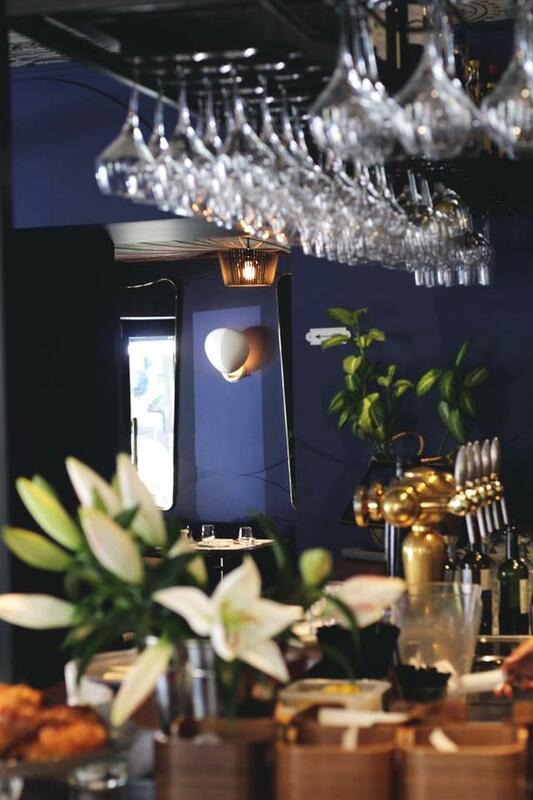 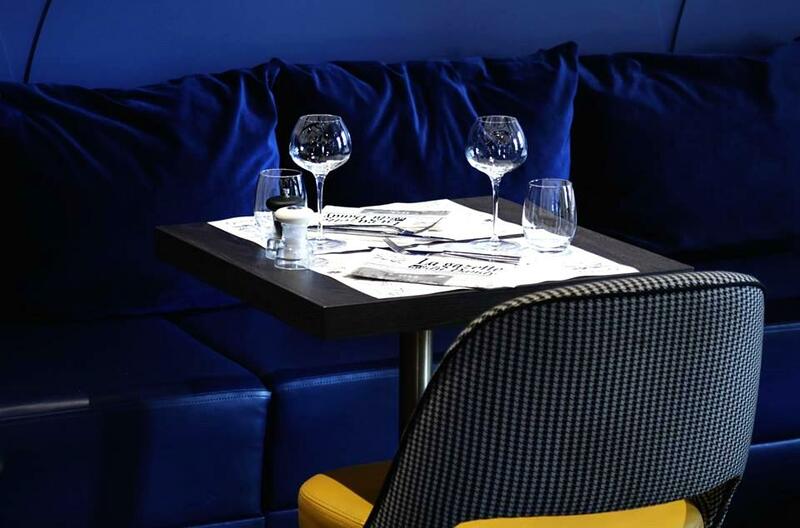 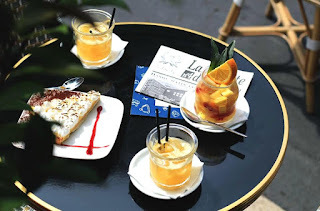 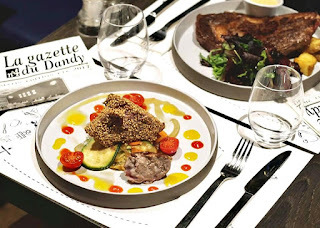 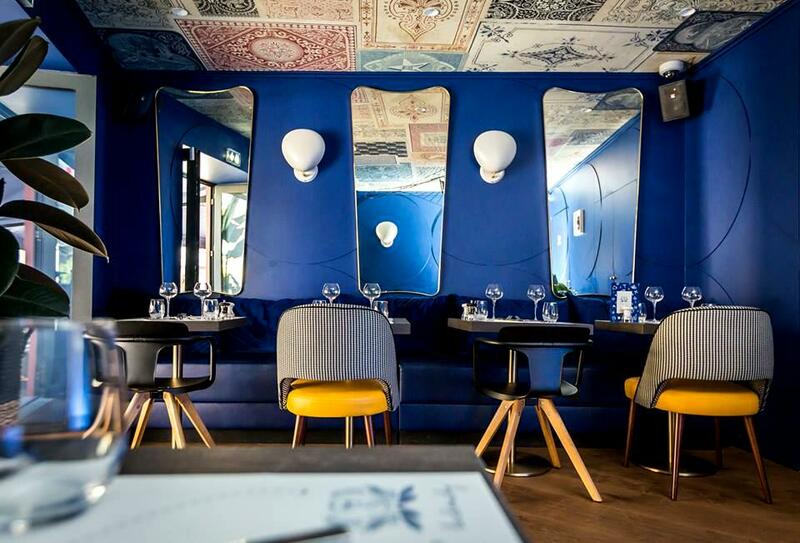 And located in what is affectionately known as 'Le Petit Marais' as the area reminds people of the gay district in Paris, Le Dandy is an obvious choice for many as it seems every time one goes by the restaurant, especially during high season in Nice, the terrace is packed with locals. Upon my first actual visit, I was naturally drawn in by the color choices and lighting which totally sets the tone for an evening out and with a design that is modern with a slight, memorable, quirky decor matched with classic touches, all very welcoming. 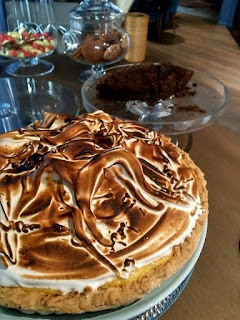 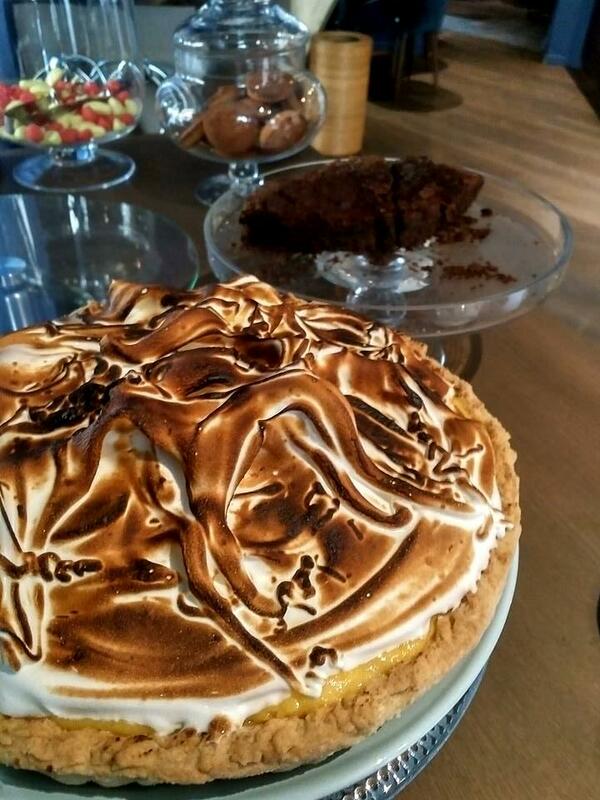 Here you will find a French atmosphere; one that isn’t pretentious with both traditional infused with some ever changing trendy food choices. 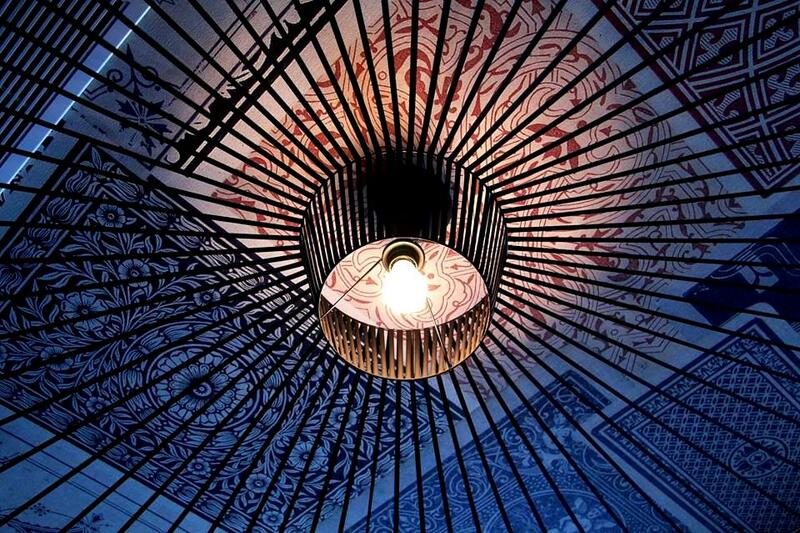 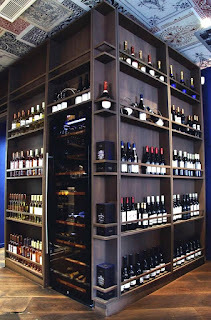 Known as one of the coolest wine bars on the block, staff is always friendly, attentive and courteous. And with a menu that makes every visit feel like a fun adventure for the taste buds. 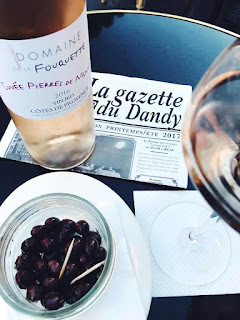 It wasn’t long before Le Dandy became one of the first choices to hang out with friends and enjoy an apéro or dinner, even business lunches become more inspired. 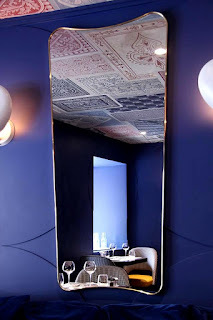 Le Dandy in Nice, highly recommended. 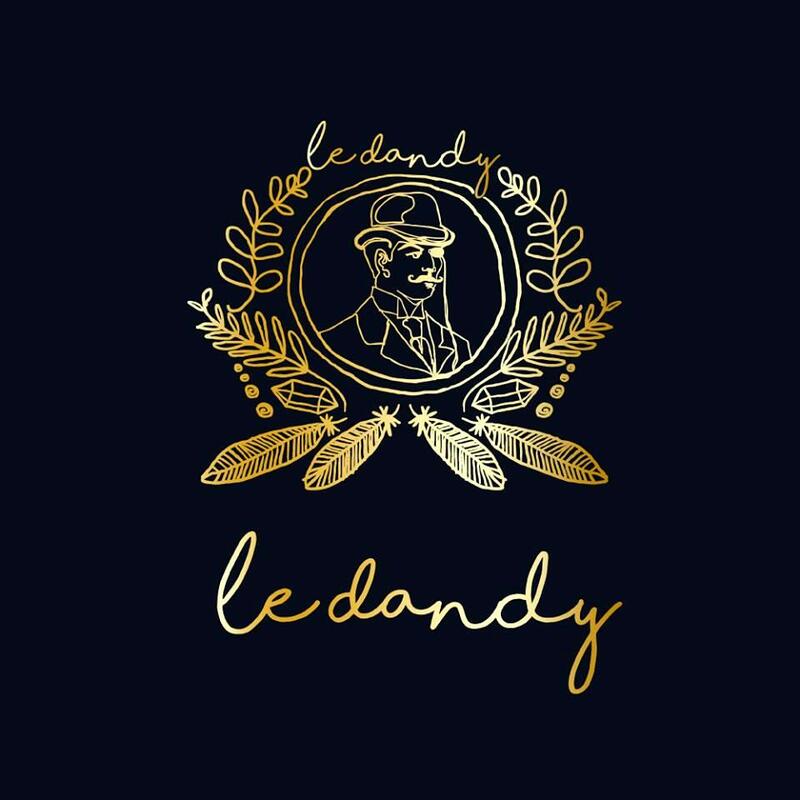 As of 2018 Le Dandy has now closed.